With criminality (and road rage) on the rise, some people have resorted to vehicle armoring to provide an extra layer of protection. A new entrant is Impenetra Armor Protective Systems based in Bacoor, Cavite. The exclusive Philippine distributor of AGP Security glass, Impenetra also carries armor and bomb proofing technology currently used in the U.S. and Europe. They can transform vehicles to meet BR6 and BR4 EU ballistic protection standards without the need of any modifications to the drivetrain and suspension. Impenetra uses Dyneema, the lighest ballistic protection material in use today. A fiber made from polymers such as polyethylene, it can be used in mid-sized SUVs like the Toyota Fortuner or Mitsubishi Montero Sport, pickup trucks like the Nissan Navara and vans like the Kia Grand Carnival and Toyota Hiace. 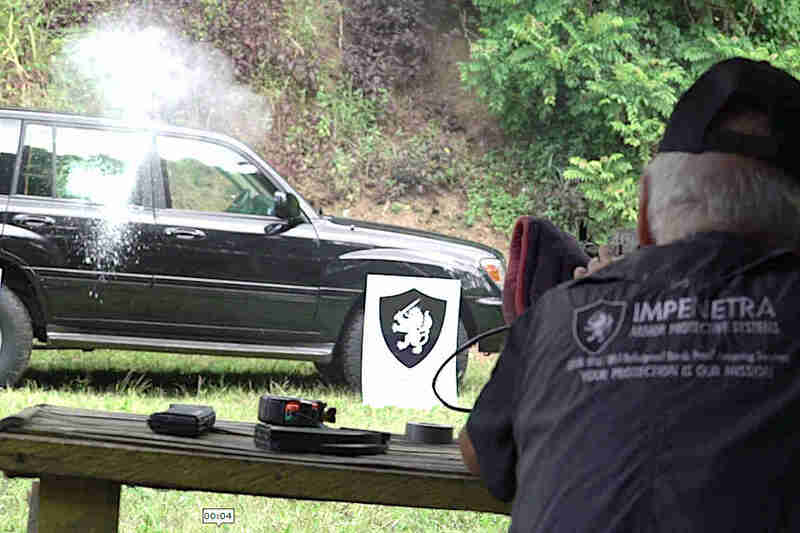 Impenetra also extends their services to be a one-stop shop when it comes to armored vehicles. They offer armored vehicle maintenance, leasing services for bulletproof vehicles, tactical protective solutions, and vehicle performance upgrades for safety solutions. For more details, contact Impenetra through Facebook or via their mobile 63 917 636 3824 or 63 920 910 1111.